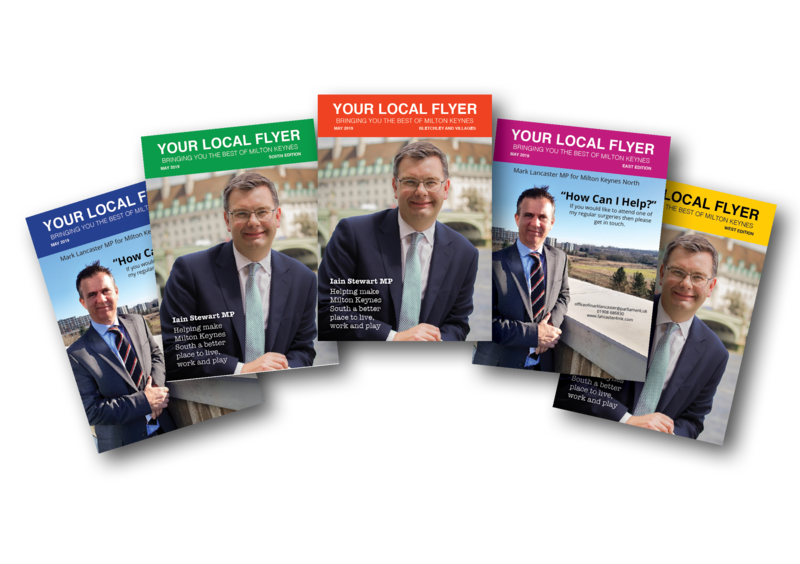 Your Local Flyer is a friendly, expert and dedicated business that specialises in Leaflet Distribution and Magazine Advertising throughout Milton Keynes and surrounding villages. 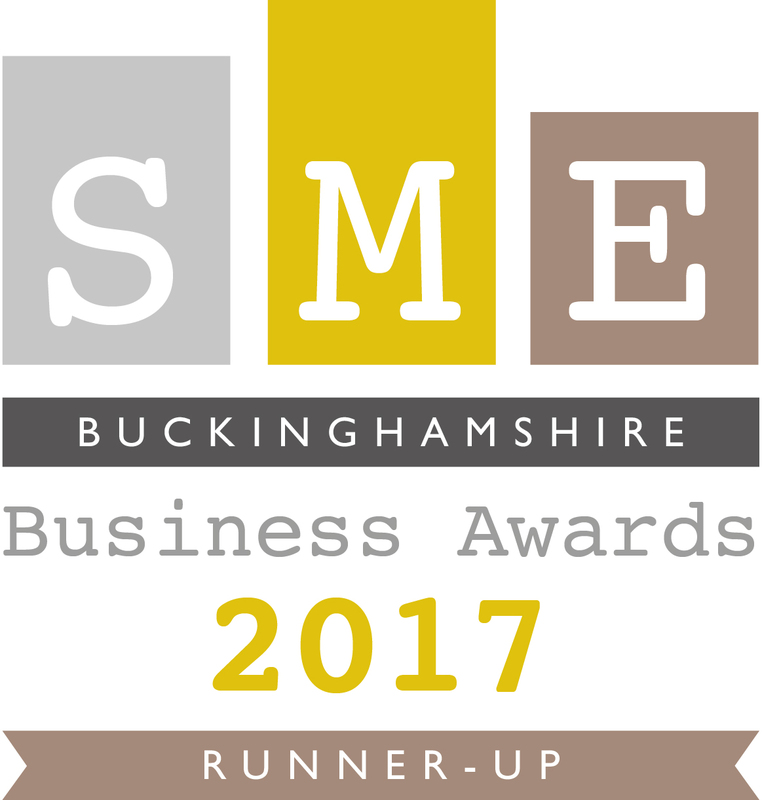 We’re not just about opening letterboxes We pride ourselves on helping you get the best possible return on your marketing campaigns. 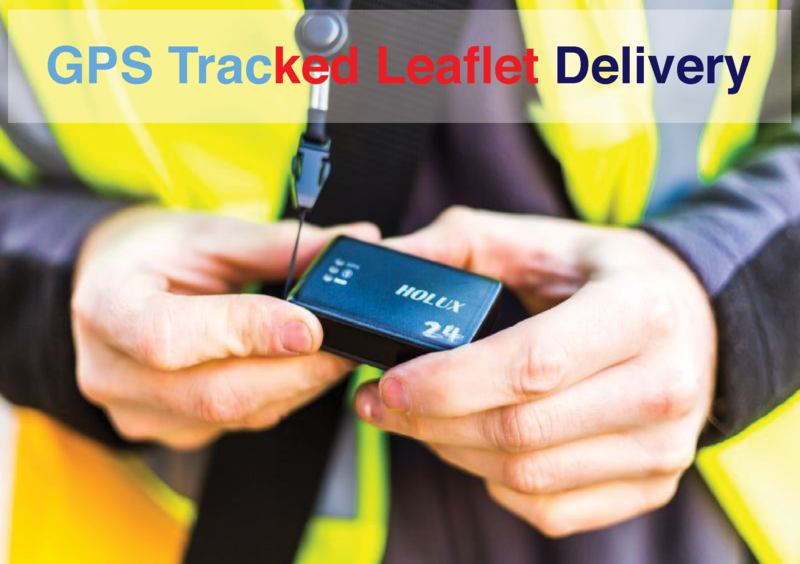 Carrying out over 200,000 magazine and leaflet drops every month, Your Local Flyer is one of the largest independent Advertising Magazines and Leaflet Delivery companies in Milton Keynes! Your Local Flyer has been delivering quality results and repeat business for our clients for over 12 years.